It’s fresh Crawfish Season and that means, CRAWFISH BOIL WEDNESDAYS are back. 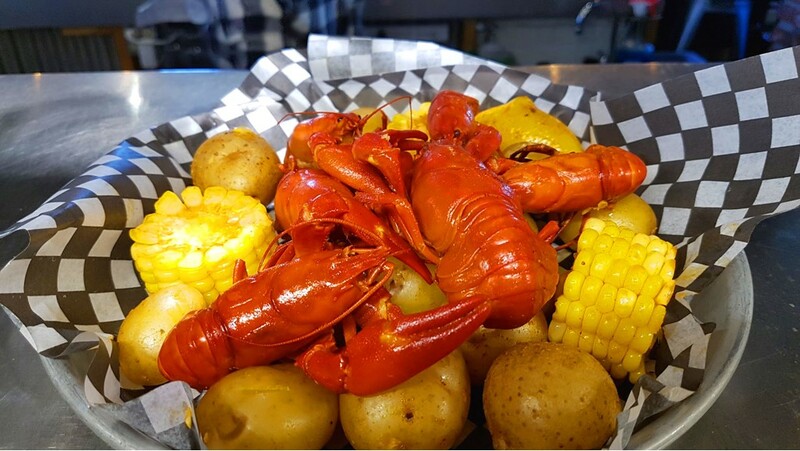 We serve up as fresh as it gets live Crawfish in a traditional Louisianan style boil. These wild harvested Crawfish are as good as they get. This is a SEASONAL offering so get it while it’s available. Is there a better cut of steak than “AAA”? Yes there is and it’s called “Prime”. Here at the Copper Coil we hand cut our Rib Eye steaks from Primal Cuts for certified “Prime” steaks. These are exceptional cuts of steak that are juicy, tender and as flavorful as they get. Aged a minimum of 21 days. The Copper Coil Still & Grill brings together the character of New Orleans with the beauty and bounty of the Pacific Northwest.